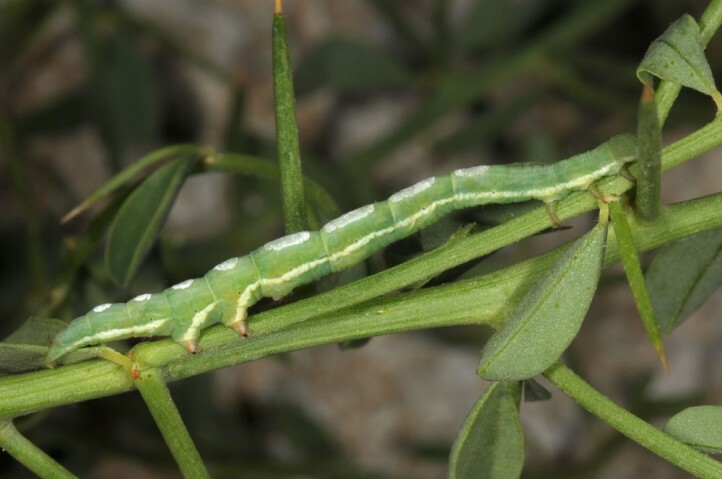 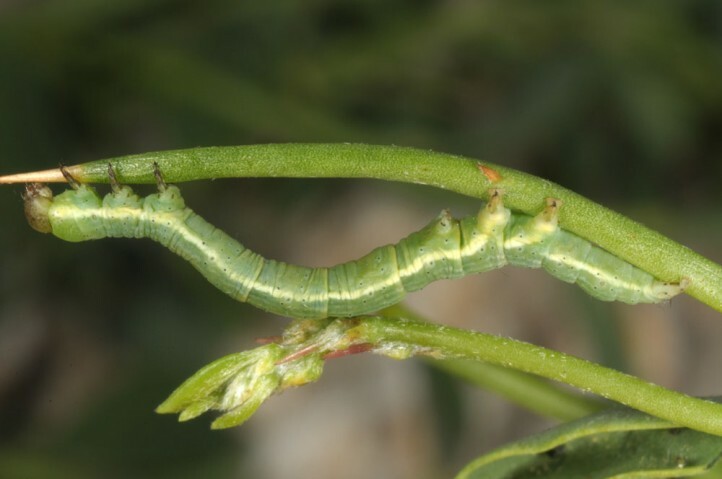 The larvae feed on Alhagi (Fabaceae). 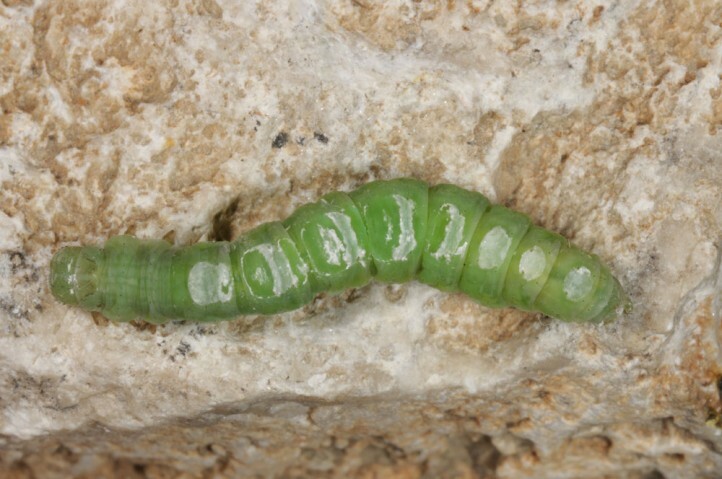 I found many larvae on Alhagi graecorum in Samos Island (Greece) in May 2017. 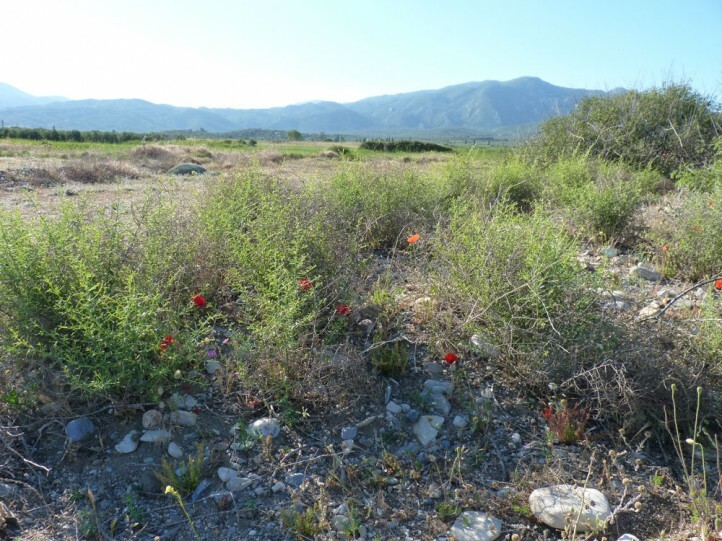 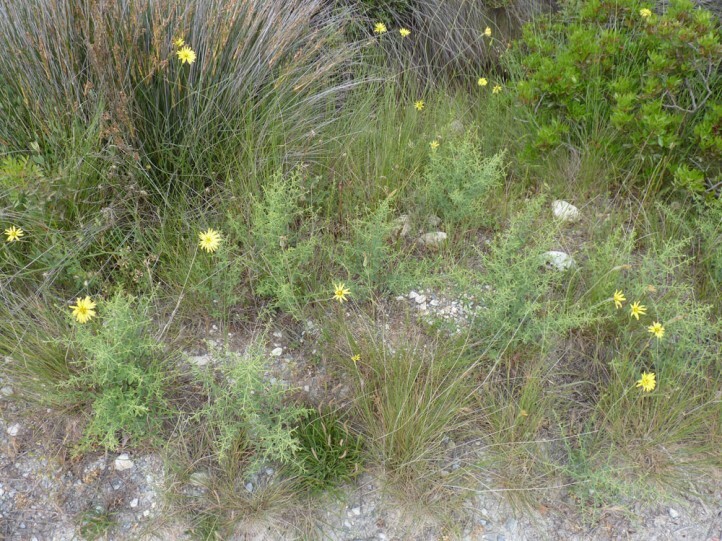 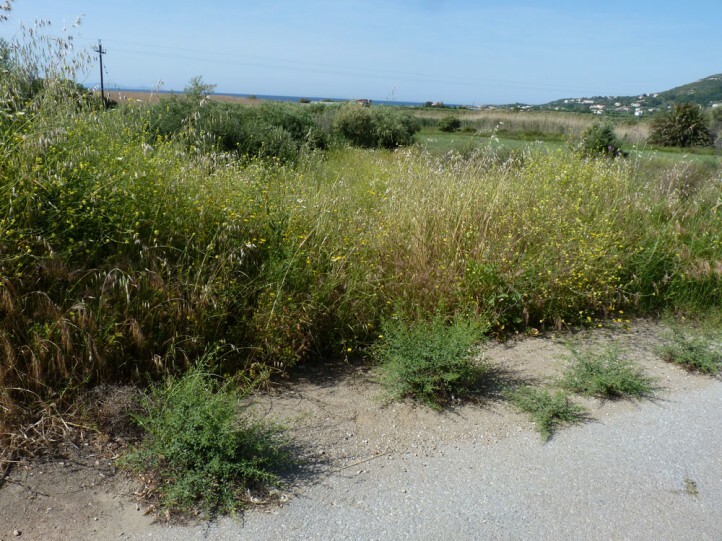 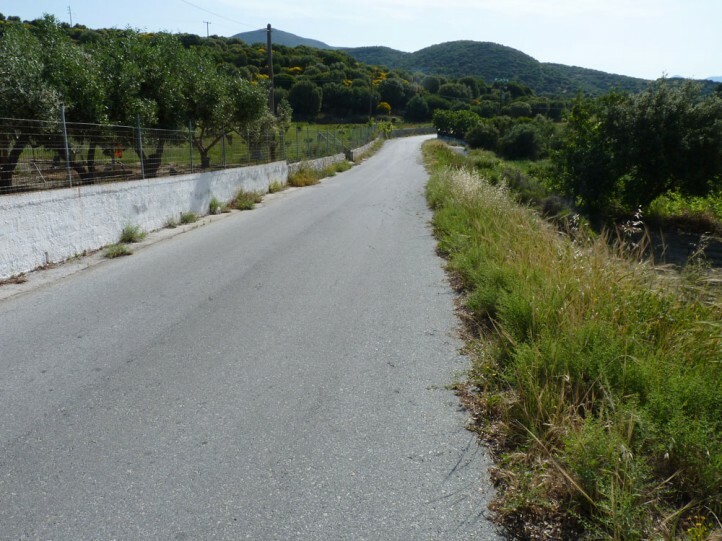 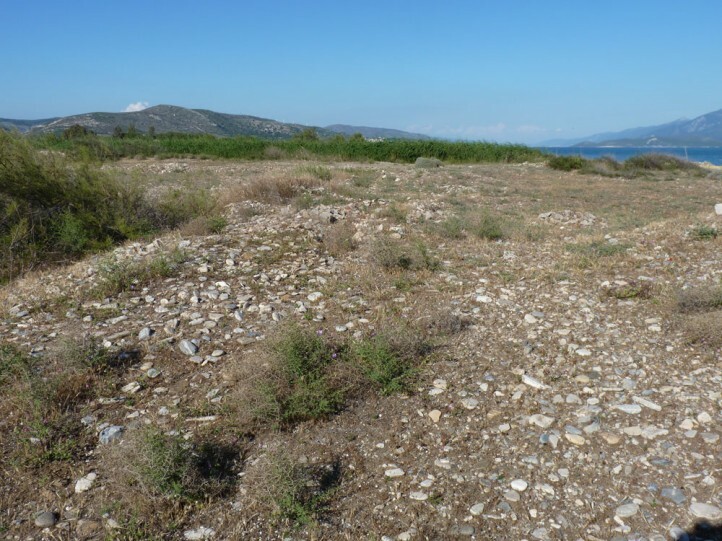 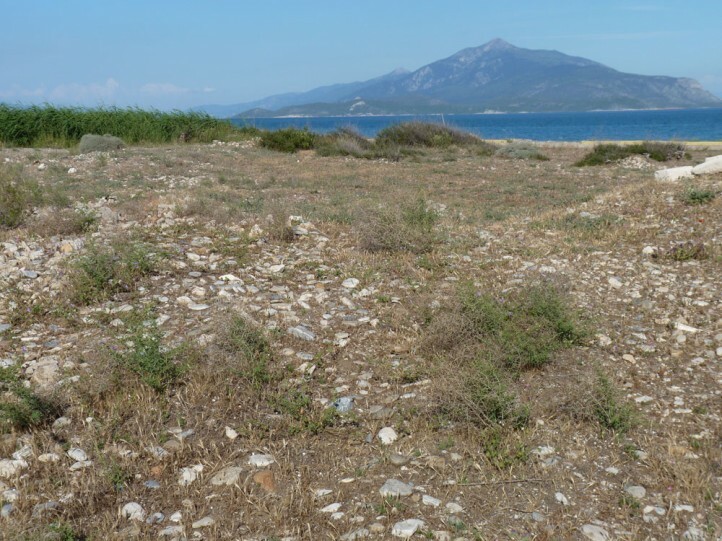 Pericyma albidentaria inhabits dry to humid, hot, sandy and/or salty places especially near the coast (dunes, drier areas of coastal marshes) in Greece, but also in inlands with favourable conditions (Alhagi) up to moderately high mountain ranges. 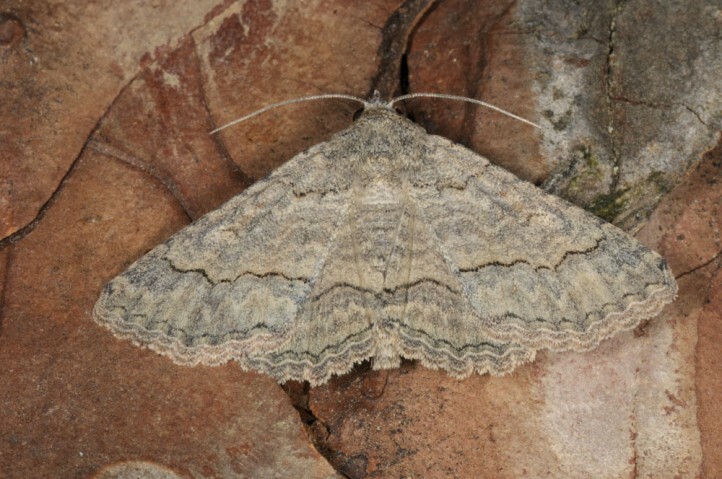 The moths occur in several generations between March and November, in the South probably at least partly year-round. 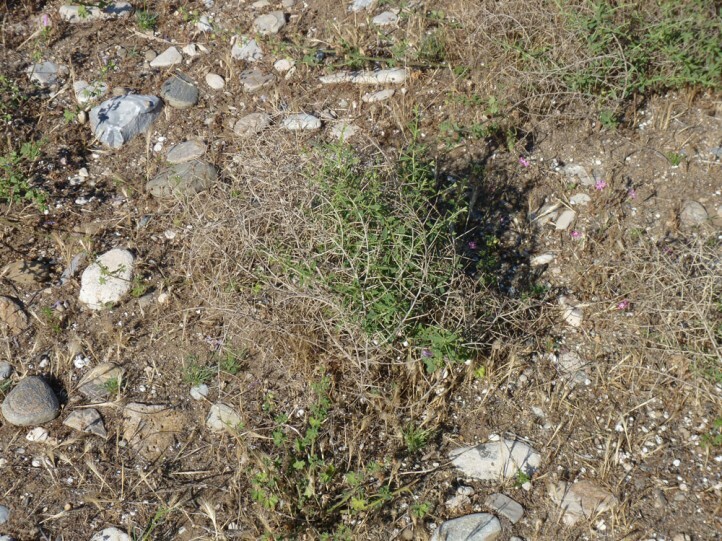 But there may be a dormancy in the dry season. 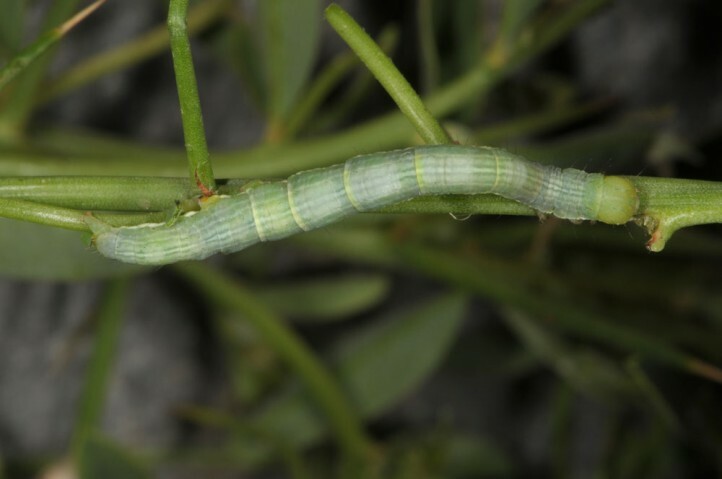 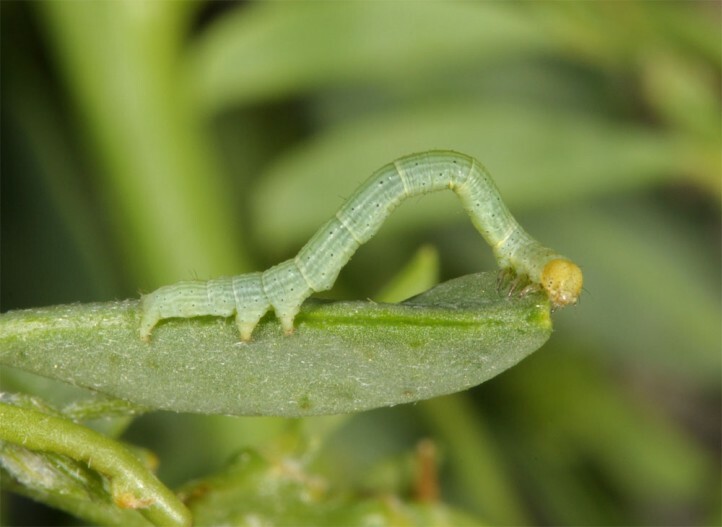 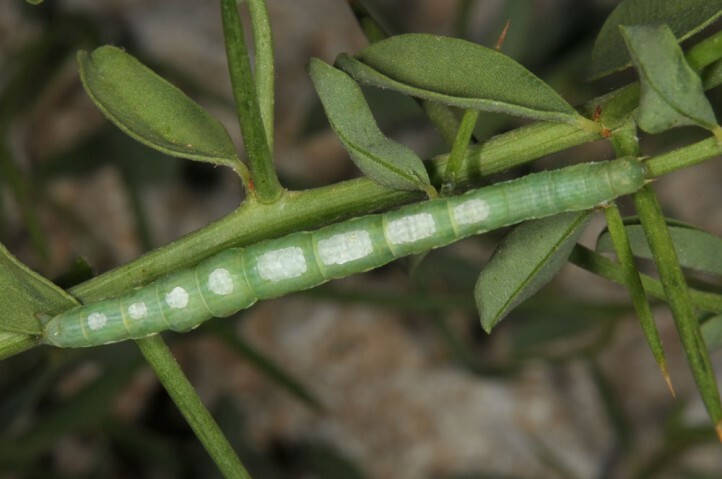 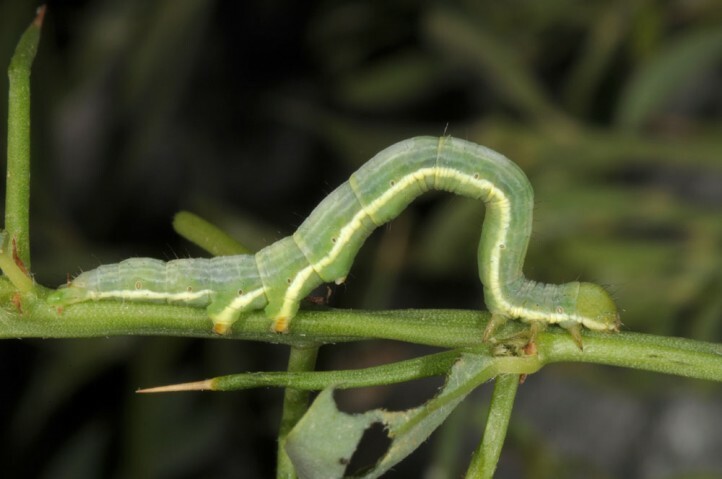 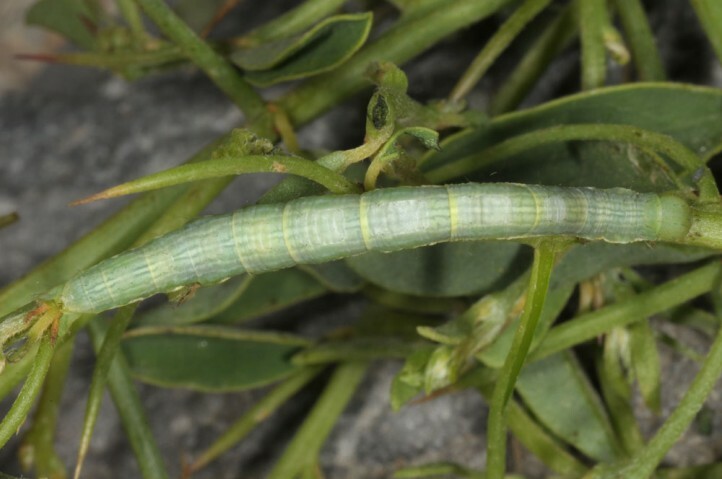 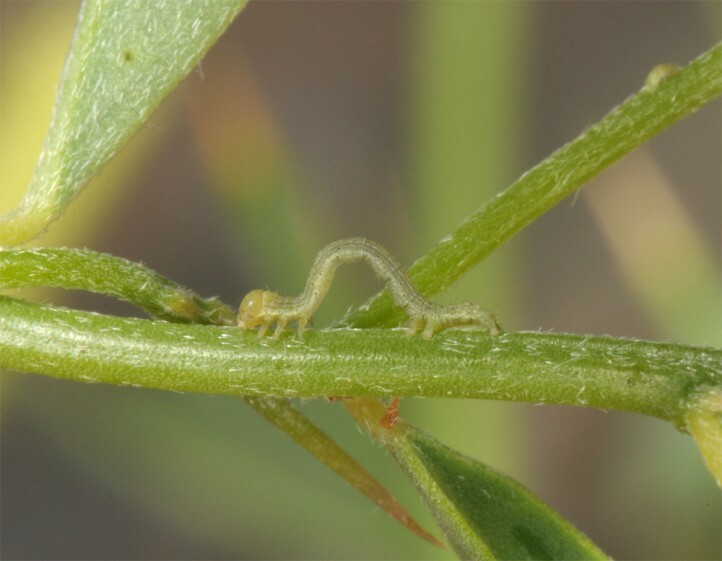 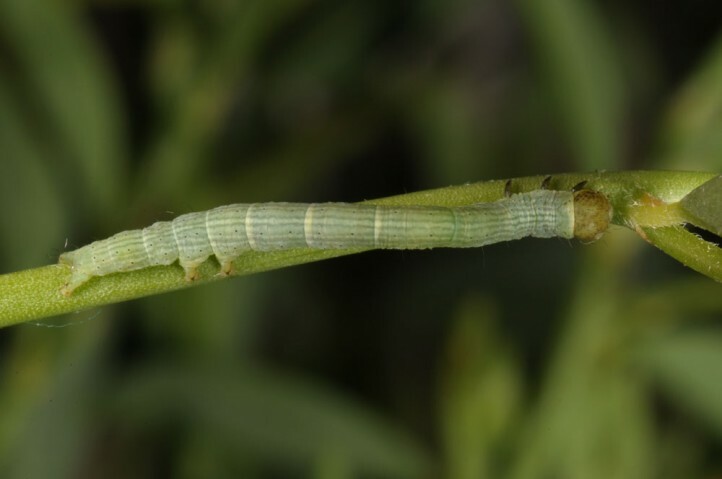 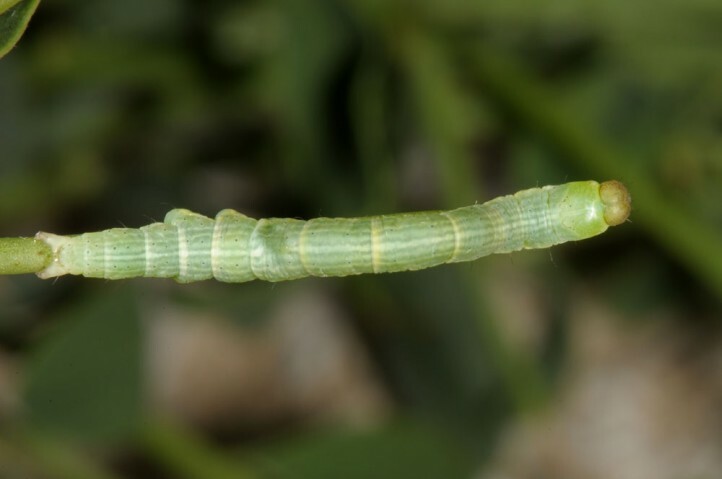 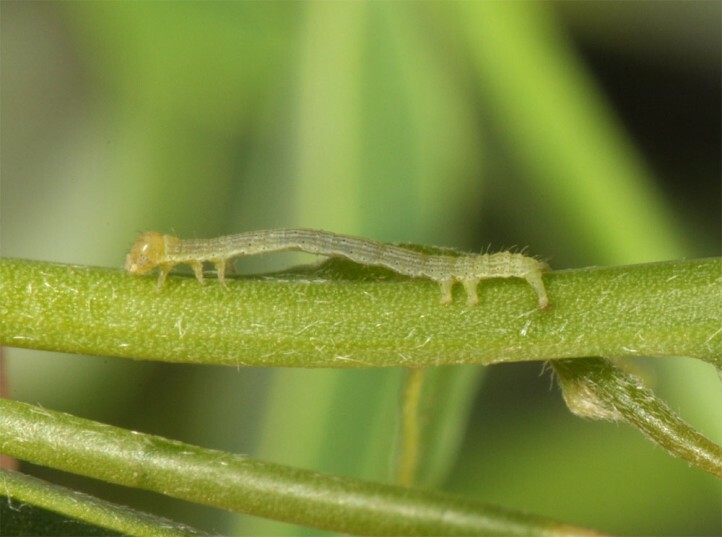 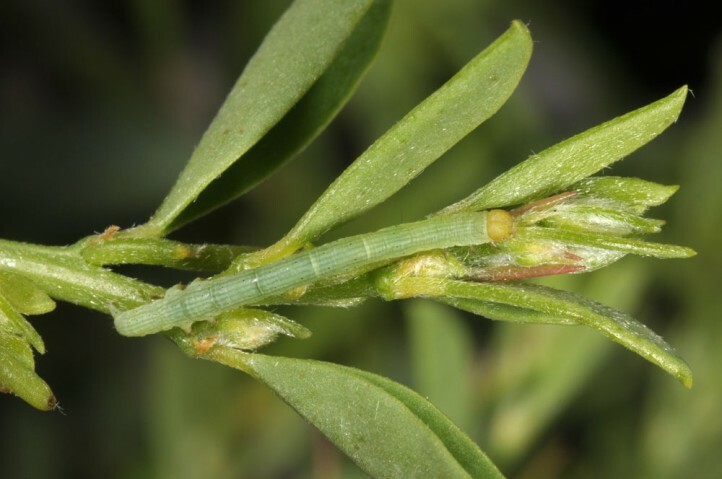 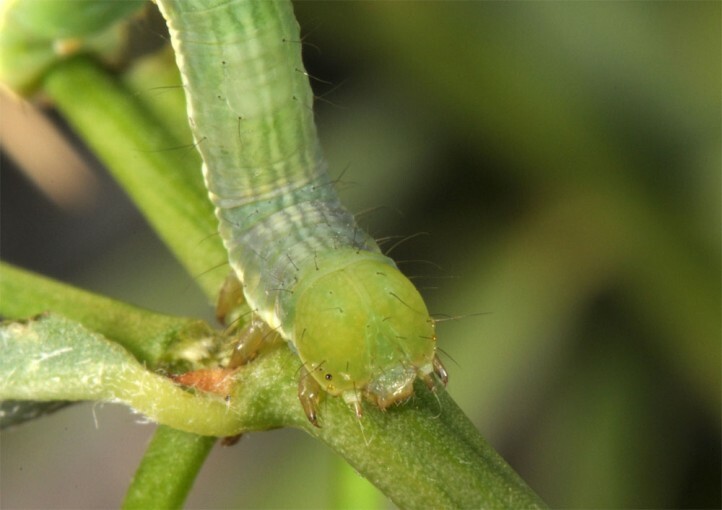 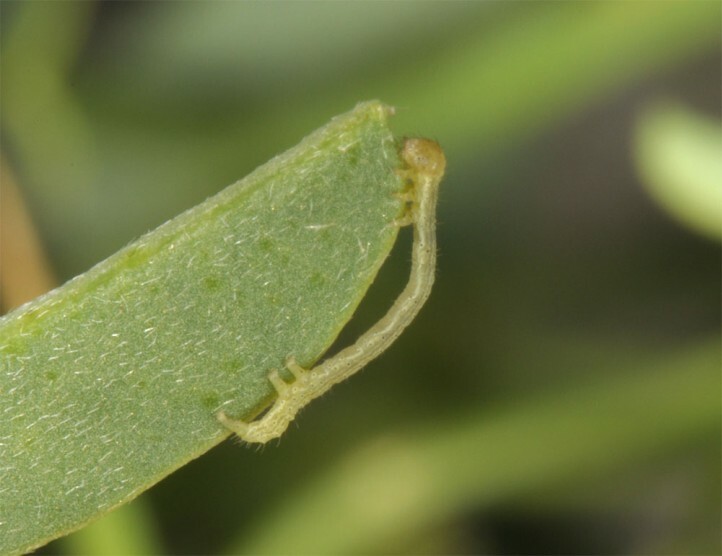 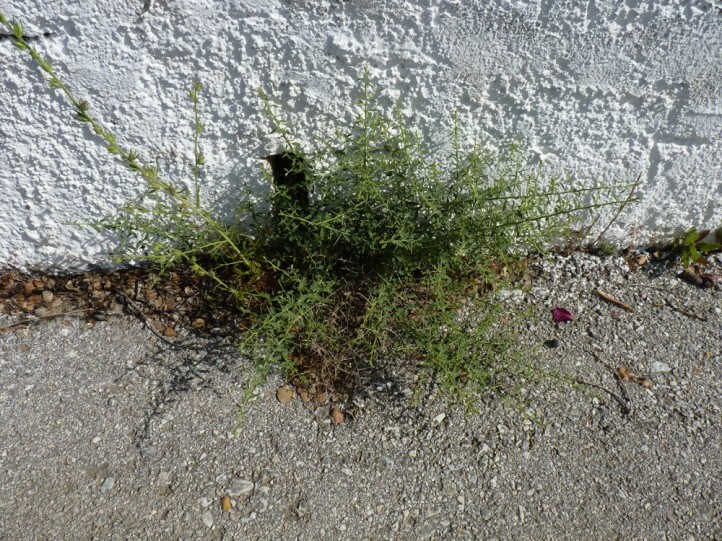 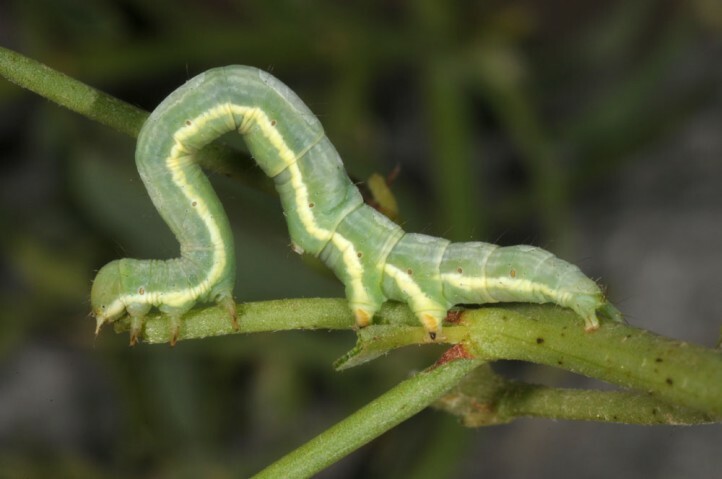 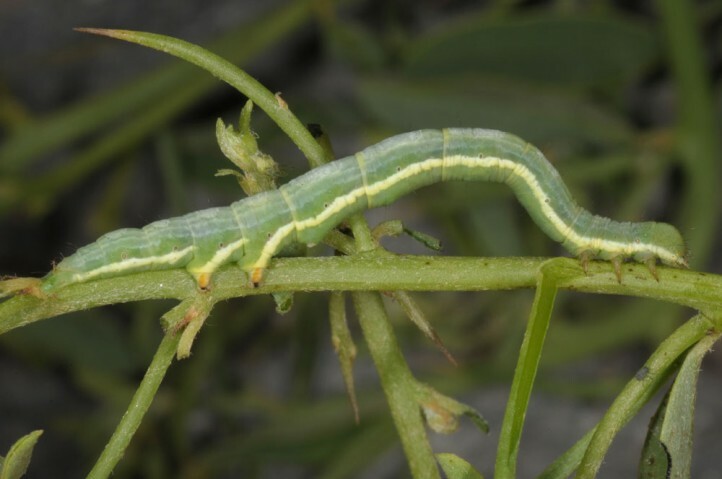 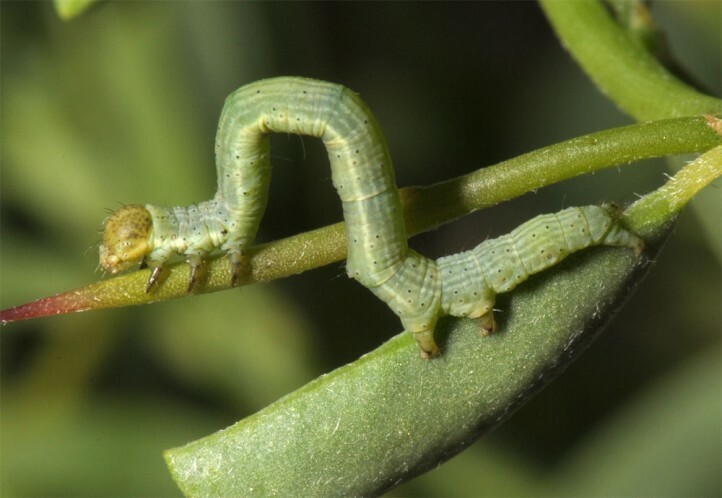 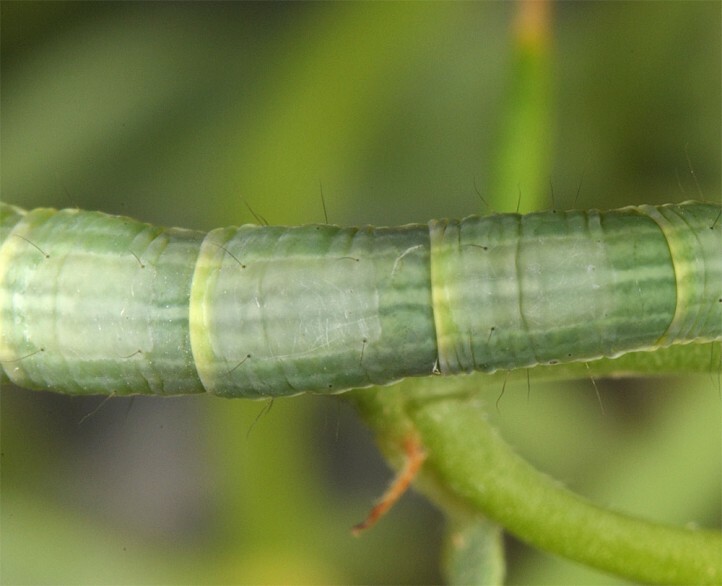 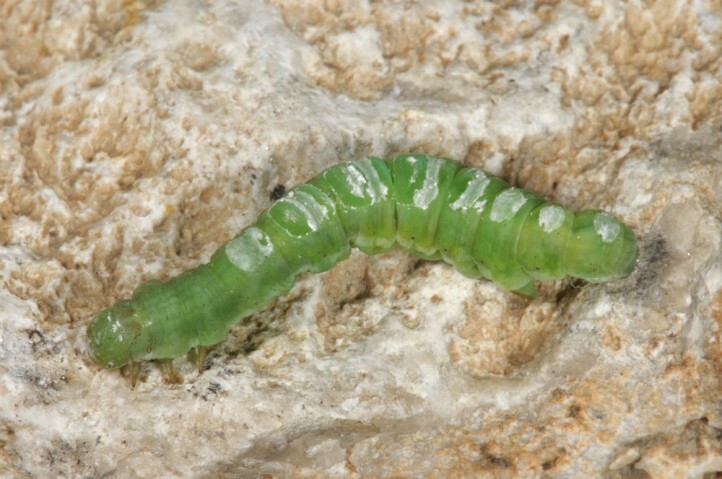 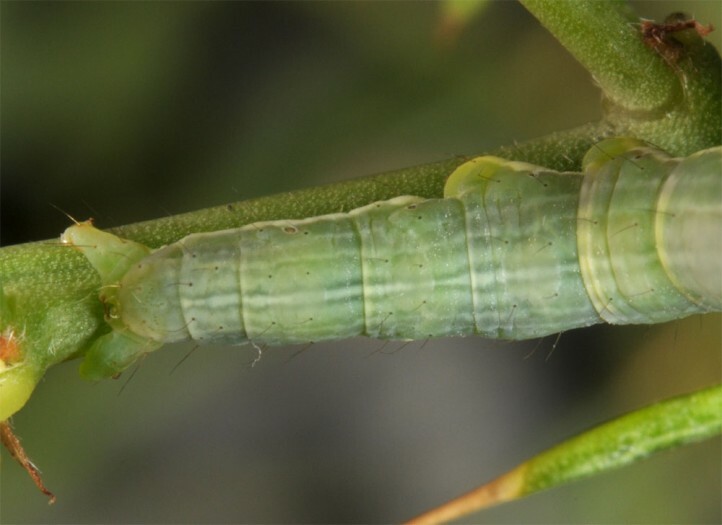 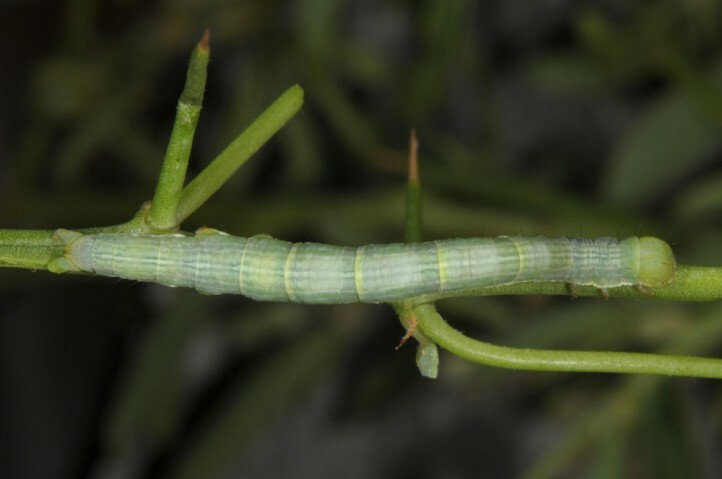 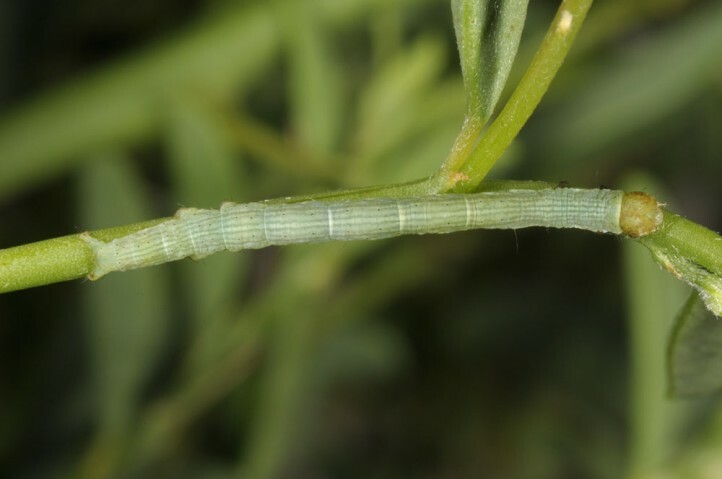 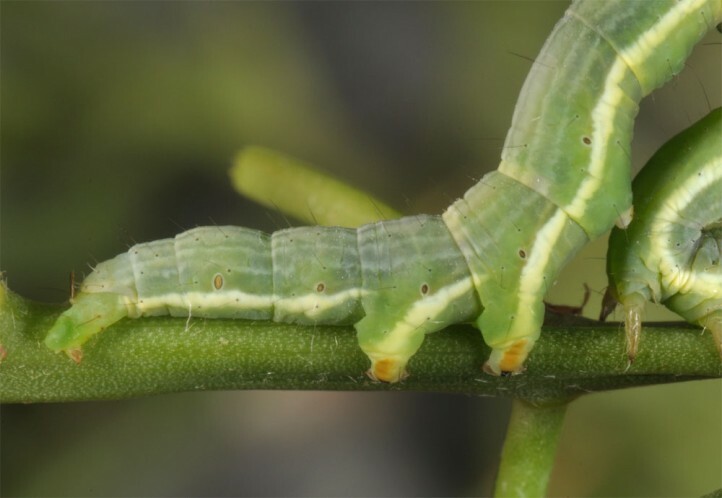 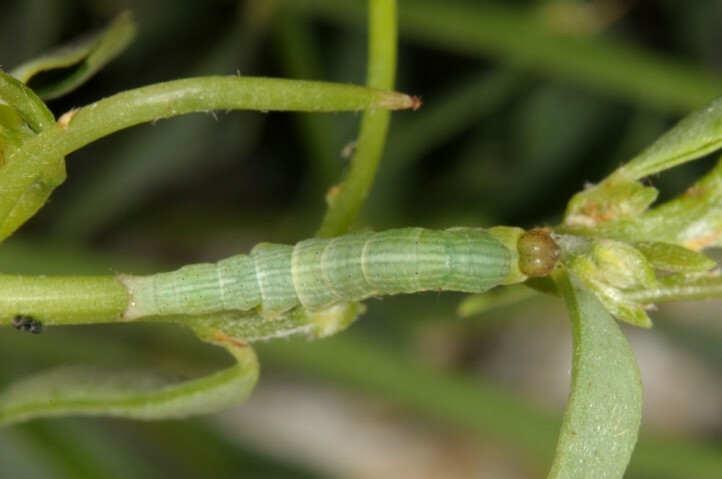 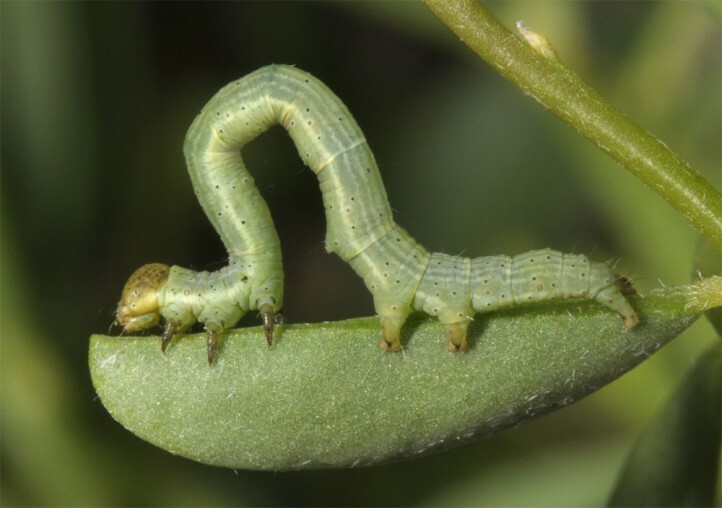 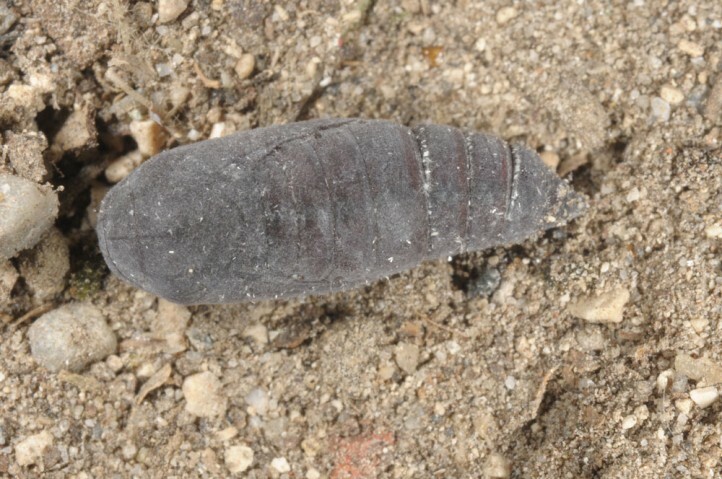 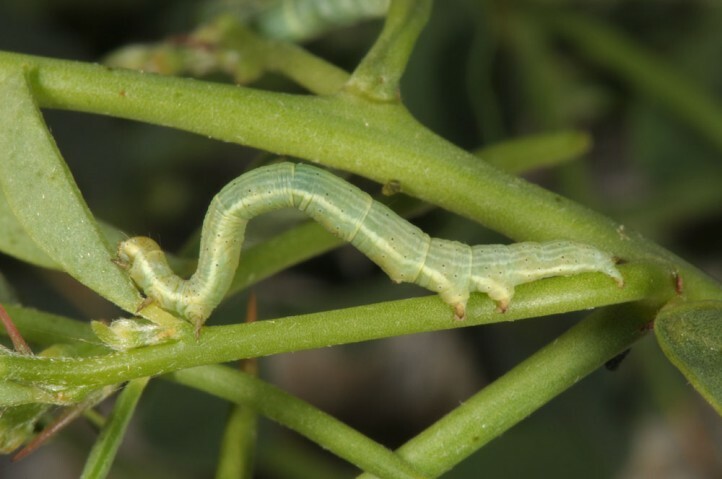 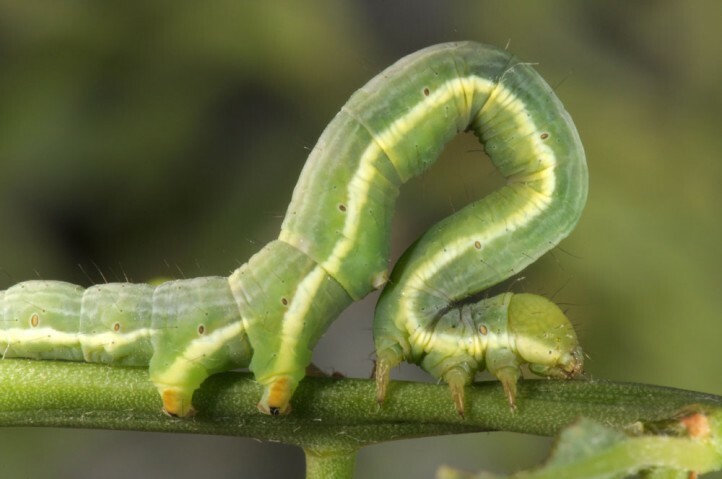 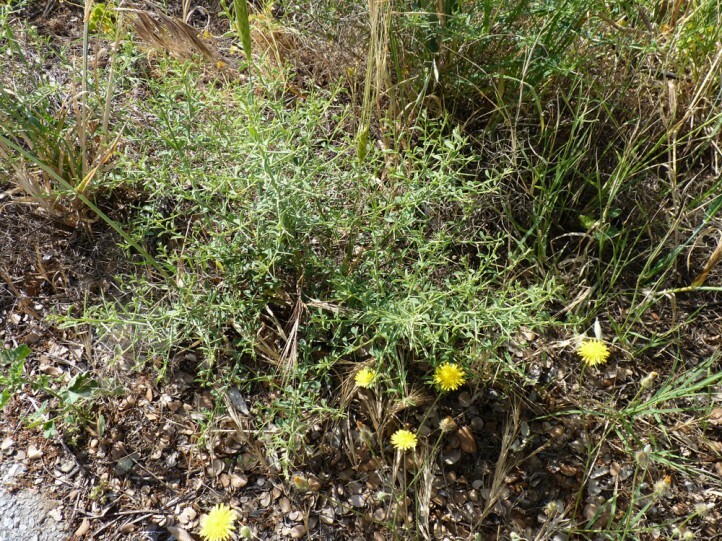 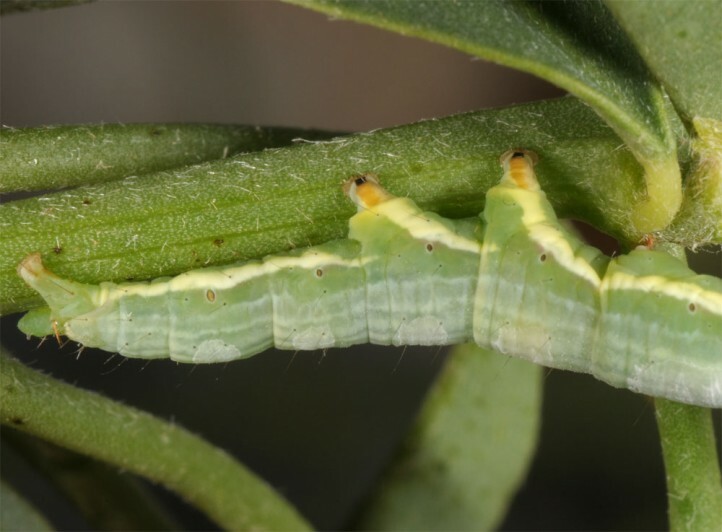 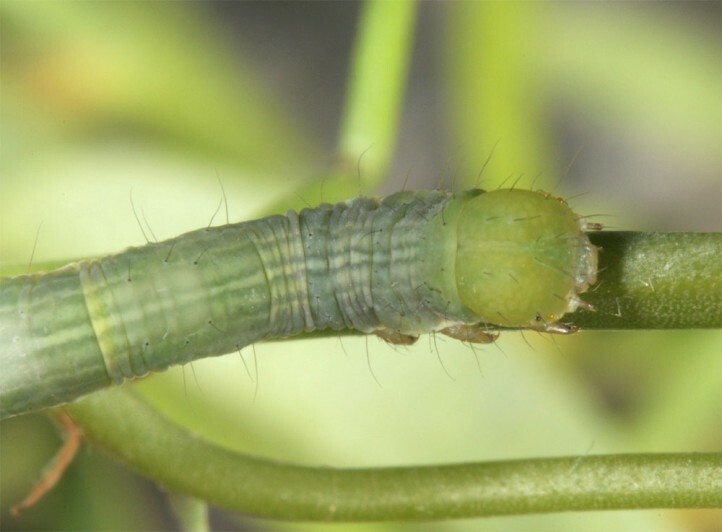 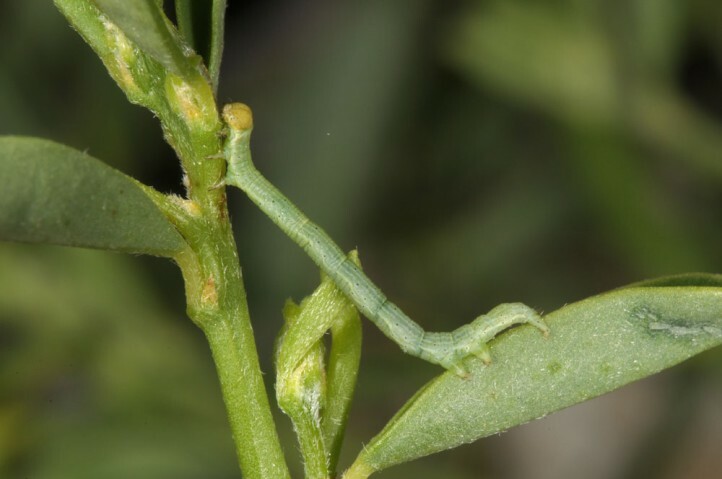 The larvae are easily beaten from the Alhagi plants. 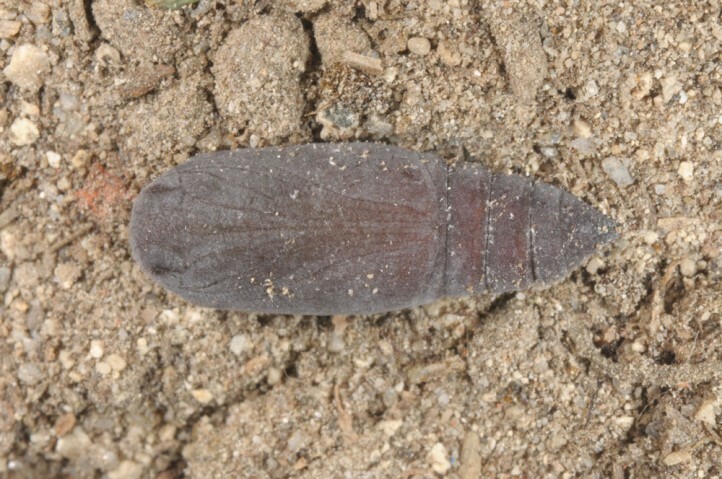 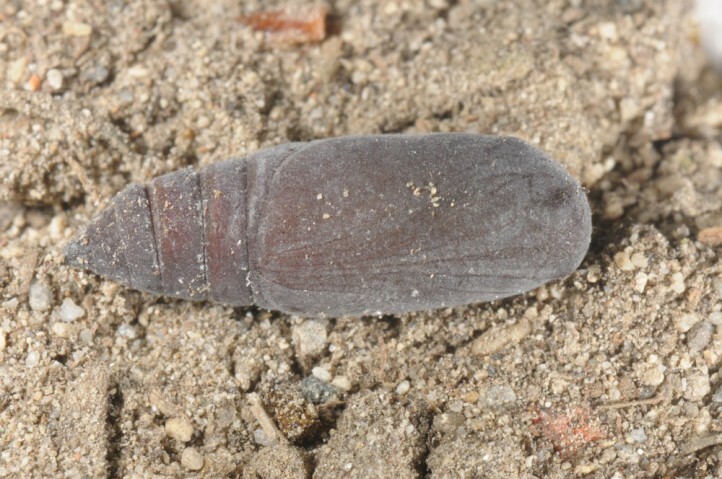 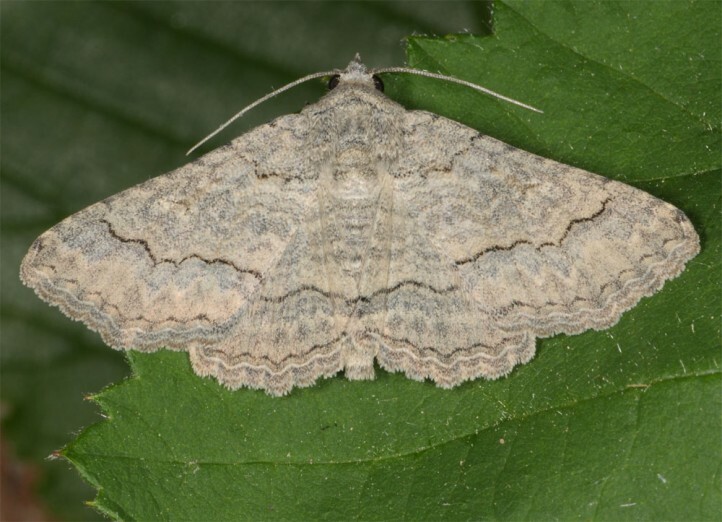 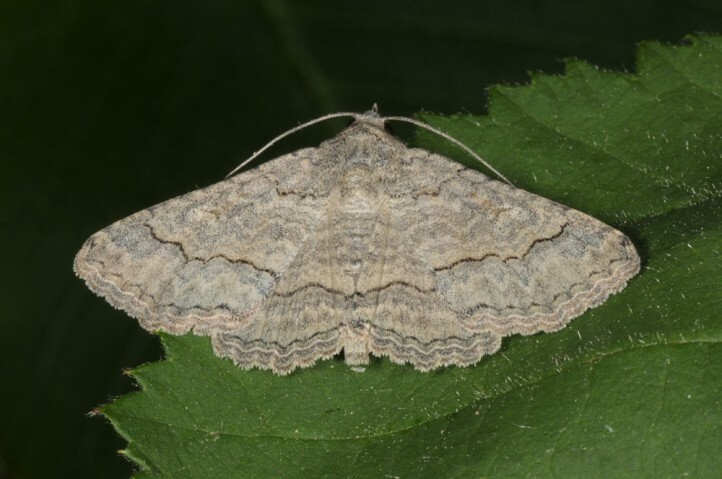 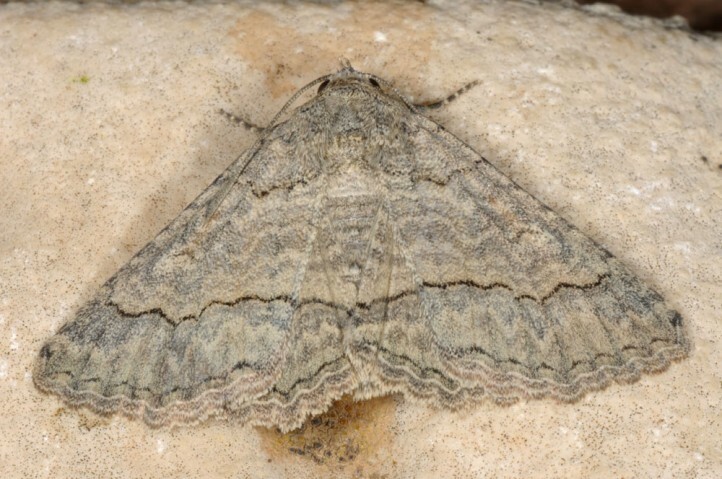 Pericyma albidentaria occurs from the Greek East Egean Islands (approximately from Samos to Rhodos) and Cyprus across Asia Minor, the Caucasus region, the Near and Middle East to Afghanistan.